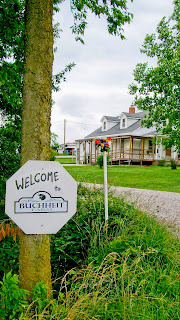 Buchheit Farm is located in Southeast Missouri between Biehle and Apple Creek off I-55 at mile marker 123. 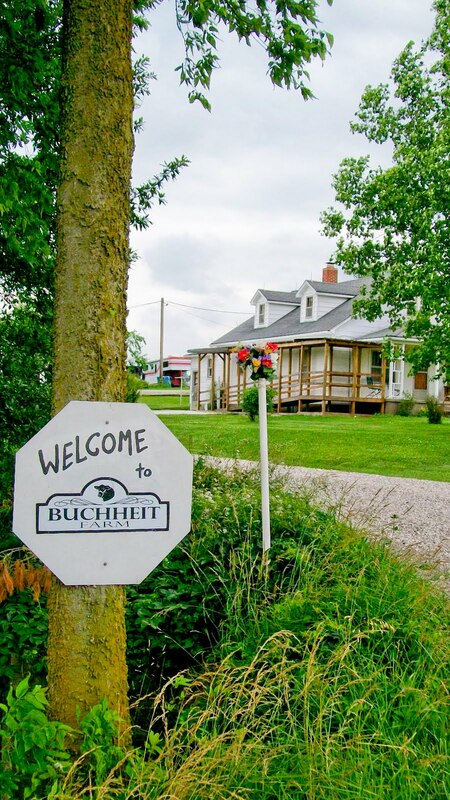 Buchheit Farm was established in 1932 and managed by Edwin and Barbara Buchheit until their deaths. Their main focus was cattle, hogs and chickens. The farm was then passed onto their four children who now work together to keep the family farm productive. We work hard to preserve our natural resources and use best management practices for sustainable agriculture. 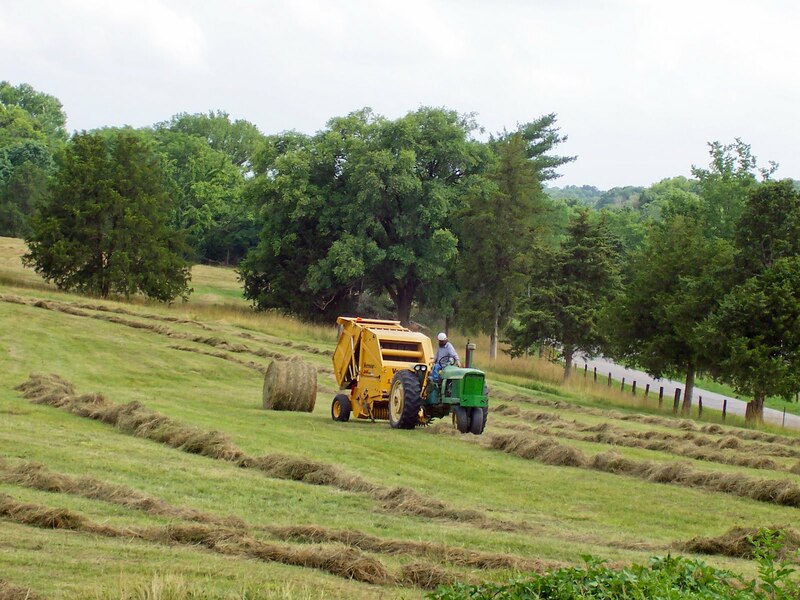 The mission of Buchheit Farm is to handle, produce and market agriculture-related products while preserving the family farm heritage. We strive to keep those encountered well-satisfied with our efforts. We have easy access to I-55, have a loading dock, cattle scale, and holding pens for cattle with feed and watering facilities. We frequently load large semi cattle trailers for shipment to Ozark Regional Stockyards in West Plains, MO. We sell hay in round and square bales and are able to quickly load small orders or semi loads.